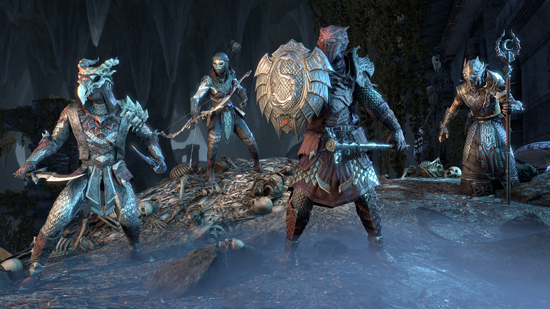 The first major update of 2018 for The Elder Scrolls Online – a two-dungeon DLC Game Pack called Dragon Bones, and Update 17, a free addition for everyone, which includes a slew of new features and upgrades. Both are available now on PC and Mac and will release for PlayStation 4 and Xbox One on 27th February. 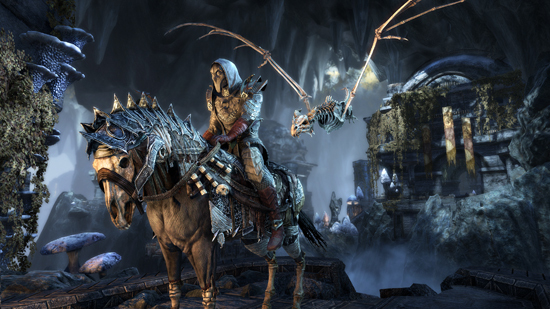 The Dragon Bones DLC Game Pack includes two new dungeons – Scalecaller Peak and Fang Lair - available in both normal and veteran modes. 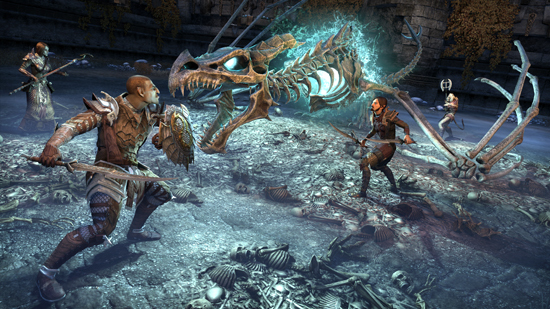 Players are also rewarded with new items and monster sets, collectibles, and achievements, as well as a Renegade Dragon Priest mask, just for entering one of the dungeons. 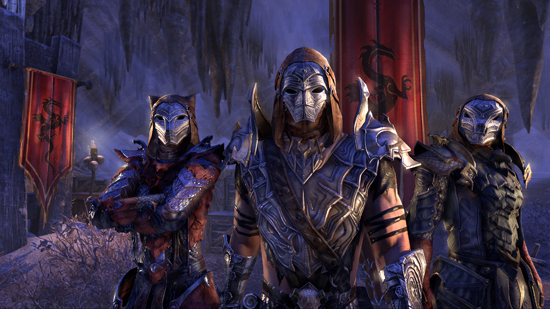 The Dragon Bones DLC Game Pack is free for ESO Plus members, and available for purchase from the Crown Store for non-members. The free for everyone Update 17 is being released simultaneously with Dragon Bones. This update includes a revamped outfit system, two new battlegrounds, a highly anticipated home storage system, and additional gameplay features such as level up and skill advisors and various strategical improvements to combat. The additions and improvements included in Update 17 are available free of charge for all players. 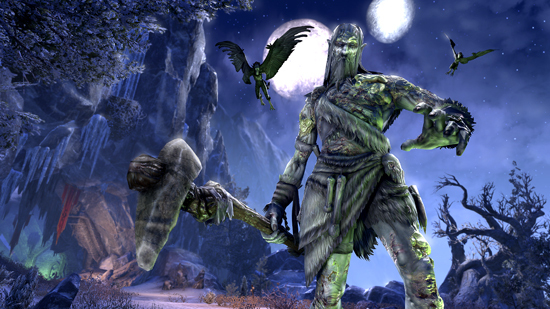 For all of the details on both the Dragon Bones DLC Game Pack and Update 17.